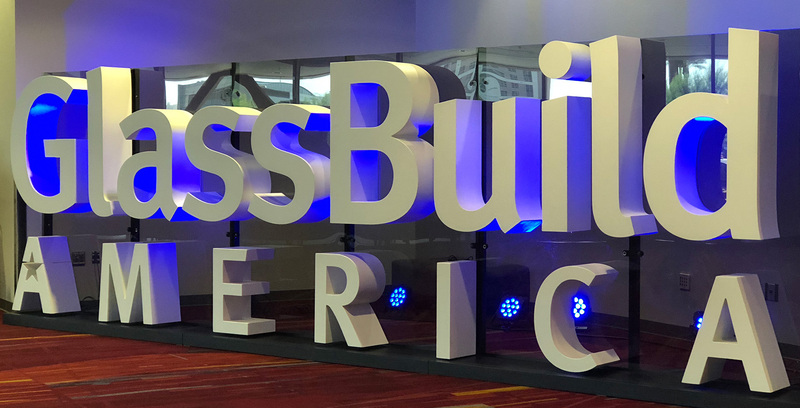 Charlotte, N.C., September 17, 2018 – Intermac America and Intermac Canada have reported that cutting tables and CNC machines were their best sellers at GlassBuild America 2018, which wrapped up September 14th at the Las Vegas Convention Center. Hundreds of visitors from seven countries stopped by their exhibit to see demonstrations of the company’s cutting-edge solutions. Intermac orders at the show soared into the seven figures. According to company sources, the strongest order volume came from customers on the East Coast. 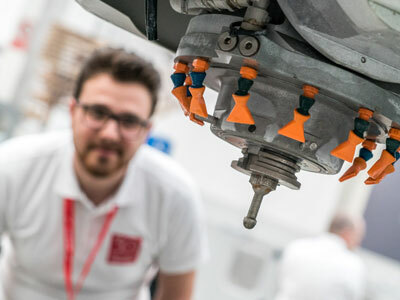 Visitors said they were impressed by SOPHIA, Intermac’s new IoT Service and Parts software platform and learned a great deal about how Intermac and Movetro would help its customers take full advantage of Industry 4.0. Also known as the fourth industrial revolution, Industry 4.0 refers to the current trend of automation and data exchange in manufacturing technologies. 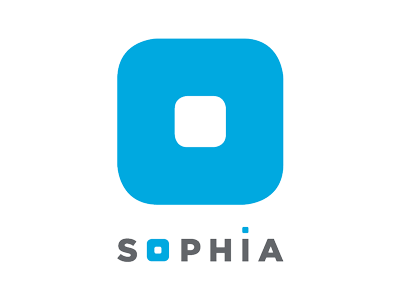 The revolutionary SOPHIA IoT app and cloud-based software management tool helps users achieve higher productivity through an easy-to-use dashboard containing real-time visibility of machine status, performance and functionality. Launched at the GLASSTEC Show, SOPHIA is also fully integrated with Intermac’s new PARTS portal, which gives customers the ability to purchase parts, check availability and track purchases online 24/7. In conjunction with its recent trade show exhibits, Intermac also announced a $4 million expansion plan for the Biesse Group Campus in Charlotte. The investment, the second in less than three years, will grow campus size to more than 80,000 square feet to accommodate rapid growth of sales and employees in North America. 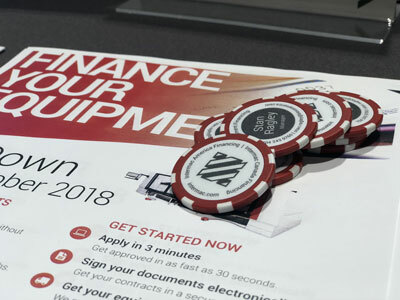 Last year, over 1,300 customers visited the Charlotte Campus to see one of the largest and most technologically advanced showrooms of its kind in North America. The groundbreaking for the new expansion is forecast to begin in January 2019. "It is extremely satisfying to see the North American market and our subsidiaries growing so steadily,” said Frederico Broccoli, Intermac America and Canada President/CEO. “Intermac has always been, and will remain, dedicated to the North American market. Our latest expansion with a stateside Diamut tool redressing operation and new manufacturing capabilities further demonstrates our determination to continue this commitment to serve customers in North America closer to home."